Keep your rifle safe and secure with this Flambeau Outdoors AR Gun Case. It features a specially molded high-tolerance shell that is imbued with Zerust to prevent rust when in storage. This gun storage case is lined with soft foam and features several magazine storage pockets. It is ideally sized and partitioned to transport and store a single AR-15 style rifle with standard 30 round magazines. 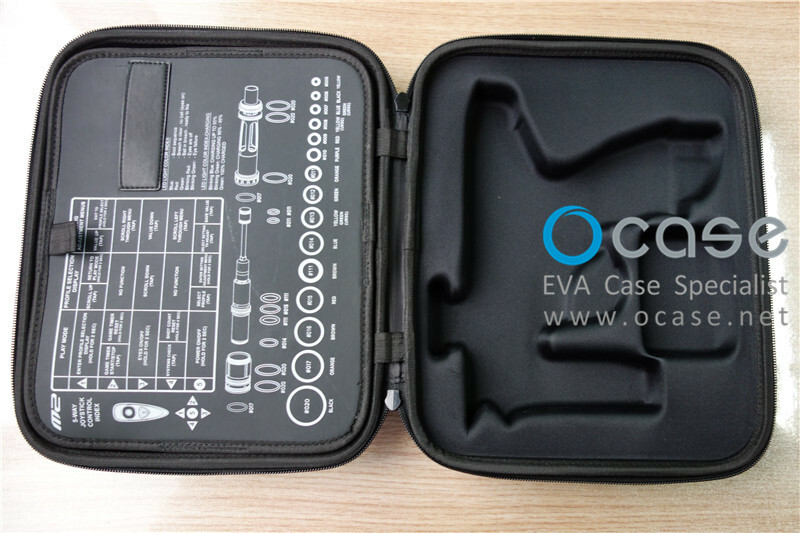 This gun case also features four Safeshot latches to ensure secure closure and solid tampering-protection.